A new cafe has debuted in the neighborhood. 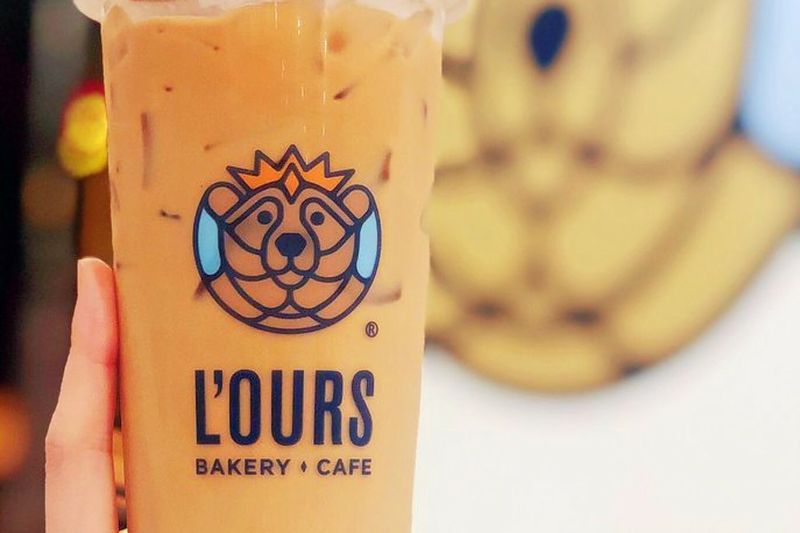 The new addition to University Village, called L'Ours Bakery Cafe, is located at 1424 W. Taylor St.
You'll find breakfast sandwiches, cakes and pastries that include cheese danishes, strawberry and matcha croissants and chocolate ganache cake. The menu also features an assortment of fruit and milk teas, plus lattes made with beans from local roaster Bridgeport Coffee. It's off to a strong start with local reviewers, who give it 4.5-stars out of six Yelp reviews. Cathy T., who reviewed it on Jan. 6, said, "Beautiful airy space that serves quality coffee, tea and baked goods. The espresso and the milk tea we ordered were done well." And Lucy B. added, "Great service, relaxing interior design, the pastries are fresh, the coffee is better (and cheaper) than other chains and they donate all left over food to the food bank." The new bakery and cafe is open from 9 a.m.-10 p.m. daily.